We all like to make the most of our weekends. Two days of watching Netflix and eating junk food might seem like fun at the time, but when Monday rolls around again, you’ll probably be a bit disappointed with yourself. The weekend was over in a flash and you’ve accidentally wasted it all. If you want to get the best out of your weekend then why not consider going away somewhere? A lack of funds is often a big hurdle when it comes to planning a weekend away, but there are plenty of cheaper, interesting ideas that you could try. You don’t need to go too far out of your way, it’s nice to just have a change of scenery every once in awhile. By renting a house, you’ll still have all the comforts that you do at home; you can cook, or just watch TV if that’s what you really want to do. But it will also give you the chance to explore somewhere new. Most places are available for rent for just a few days and you’d be surprised how cheap it can be. 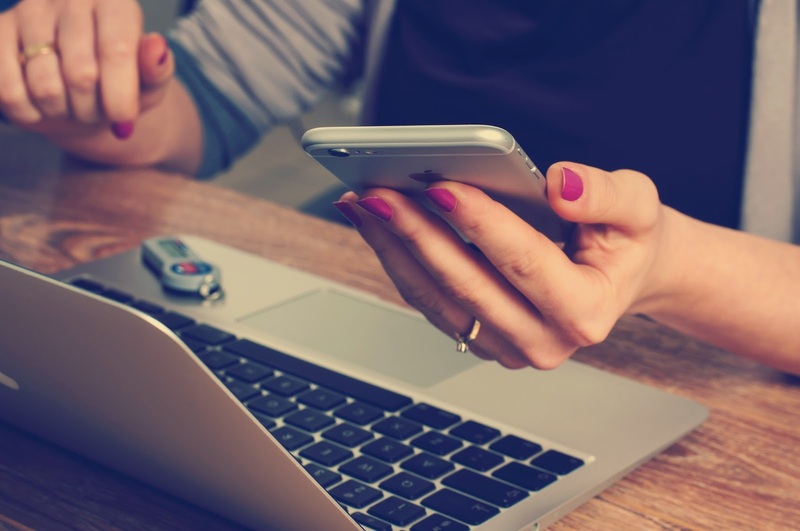 Before you book anywhere, make sure that you check the reviews as they can be a bit hit and miss. As long as there’s a good amount of positive reviews, you should have nothing to worry about. One of the greatest things about camping is that you can just get up and go whenever you want. You won’t need to worry about booking in advance or planning anything at all really. Just grab your tents and camp gear and jump in the car. As long as you get some good quality equipment then you’ll be prepared to go camping anytime you like. 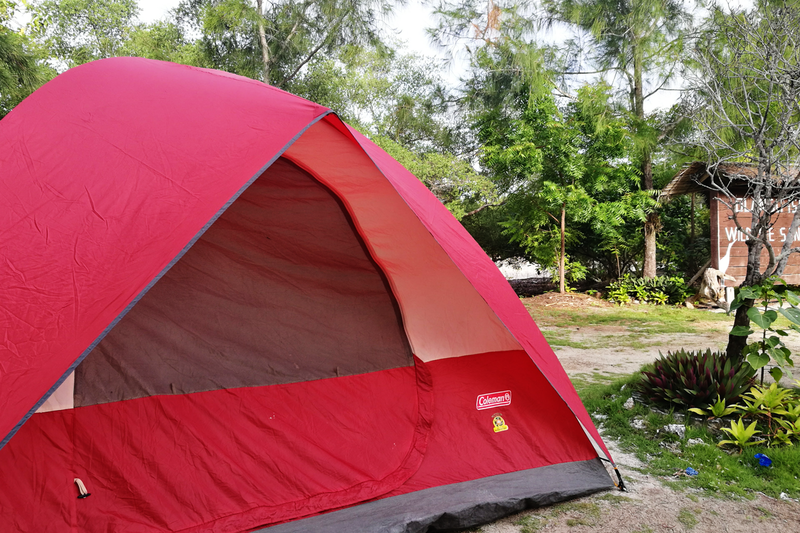 Before you camp anywhere, make sure that you have the permission of whoever owns the land. Most people won’t mind but it’s best to check. If you find somewhere for free then all you’ll need to pay for is fuel to get there and some food for the weekend. This one isn’t exactly a weekend getaway, but that might not be necessary. You can make the most of your weekend from right at home. Chances are, there are plenty of places in your own city that you’ve never seen before. So, instead of sitting on the sofa for two days, pretend you're a tourist and explore your own city like you would if you were visiting somewhere else. While it might be a bit of a financial strain booking a weekend getaway, it doesn’t mean that it’s completely out of reach. You can often find incredibly cheap deals by booking through cheap last-minute websites. They’ll offer you a great price on holidays that they are struggling to fill places on. The only downside is that you won’t be able to get much notice at all, so making arrangements might be a bit difficult. 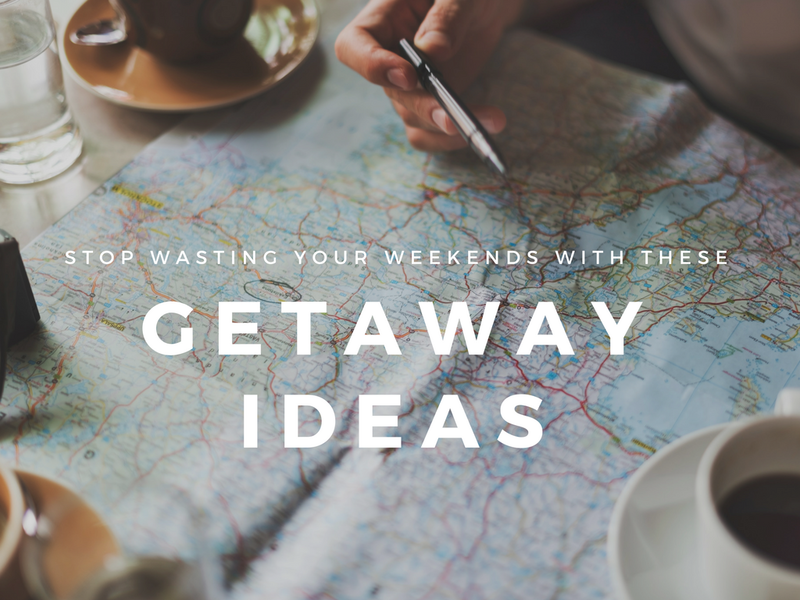 There’s no excuse to waste your weekend anymore, try some of these ideas instead! And let me know how you enjoy your weekend in the comments below! Such good tips Ella. I'm always at a lost when weekends come... haha! Such good tips Ella. I'm always at a loss when weekends come... haha! Idk if I'm just slowly evolving into a Tita, but renting a house sounds so good to me! Haha. Maybe take a weekend off and drive to Tagaytay or Baguio just to relax a bit would be reaaaally nice in this. "Be a tourist at home." Spot on! I live in a small island, but I've never been to many areas of it. One of my goals this summer is to experience real life camping. Maybe in someone else's backyard for starter! hahaha!